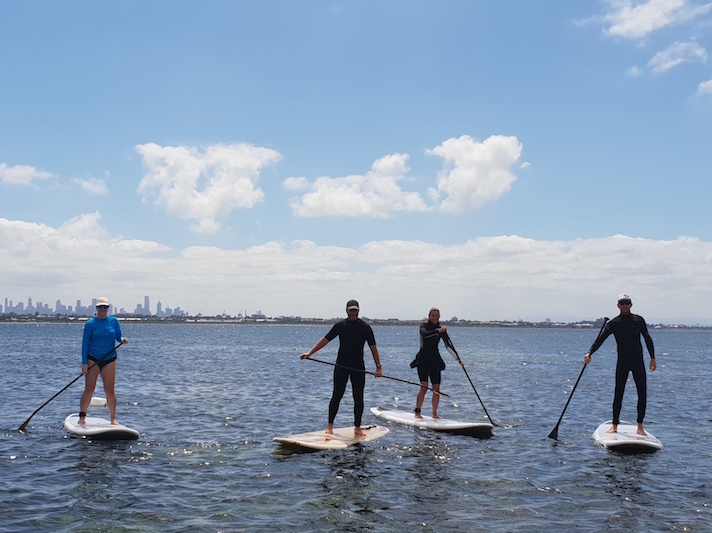 Sun Seekers Stand Up Paddle are providing local support for the ASI Instructor workshops, providing a wealth of local area knowledge. 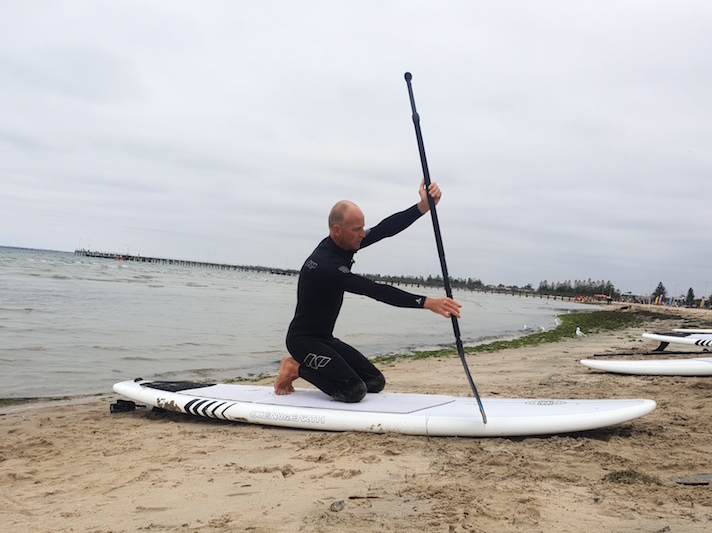 Sun Seekers Stand Up Paddle can also provide on-the-job practical experience. There are many AirBnB options close to the beach. 39kms (30 mins drive to training venue). 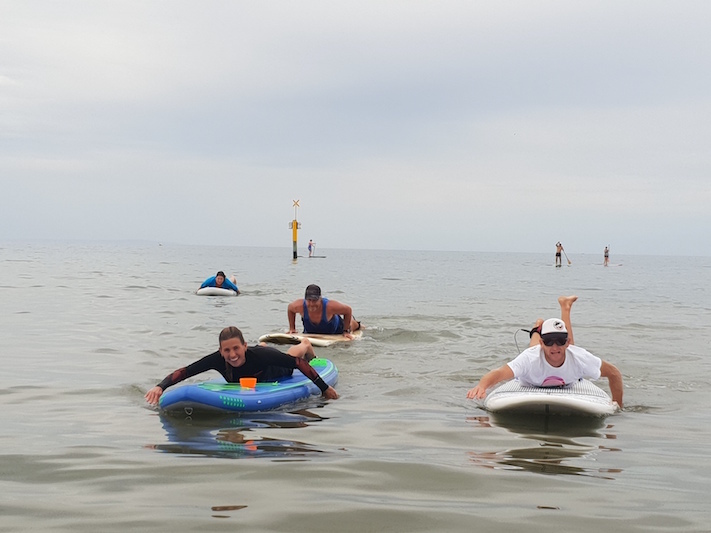 If you are travelling and don’t have your SUP board or SUP gear, you can hire it from Sun Seekers Stand up Paddle. $20 per day, for use in workshop. Please contact Emma in advance to organise. 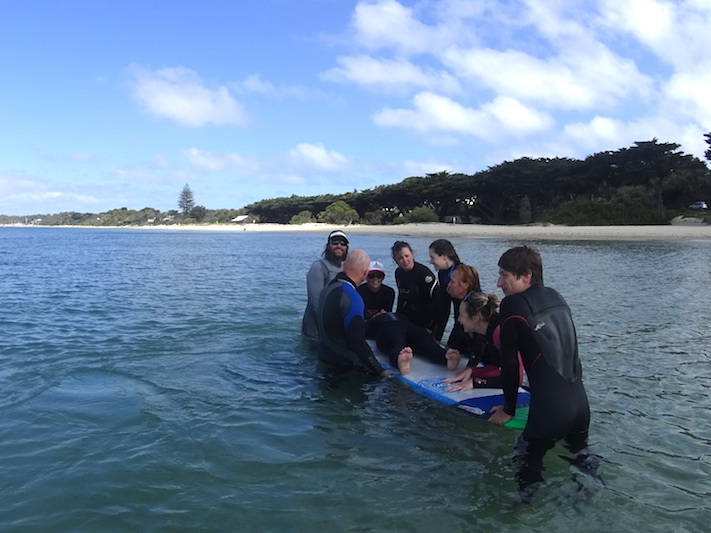 The training is held at Altona Beach. About a 25 min drive (18 kms) south east of Melbourne CBD. 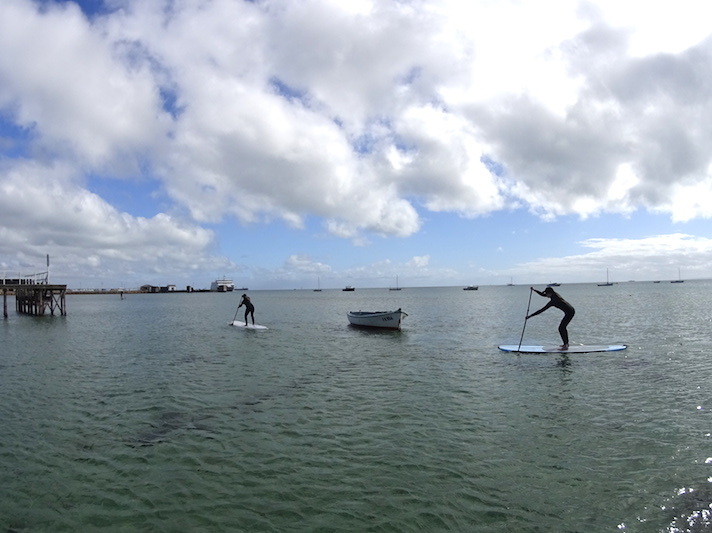 It has ideal paddling conditions, on the bay with cafes nearby.